Geist! Page 204 – Geist! Ah! 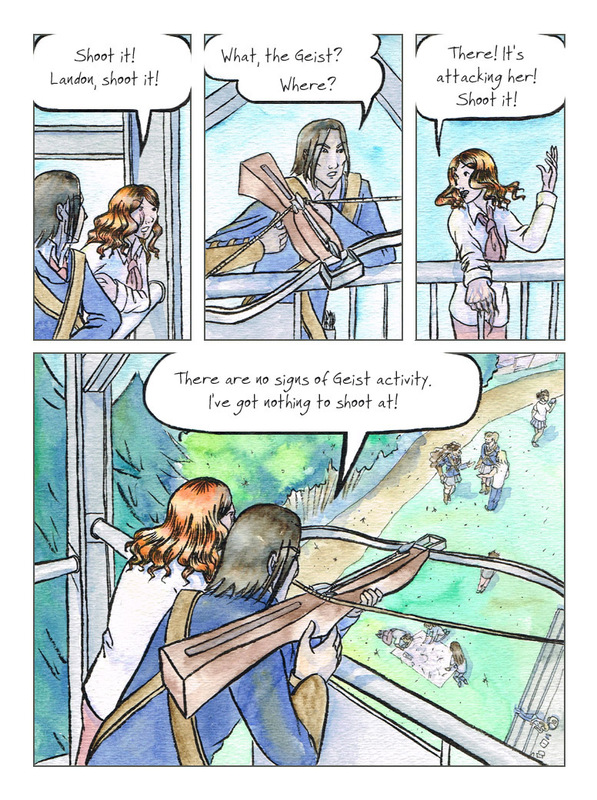 I’d forgotten to check this webcomic for almost this entire chapter! But I’m all caught up again now, and looking forward to what happens next.